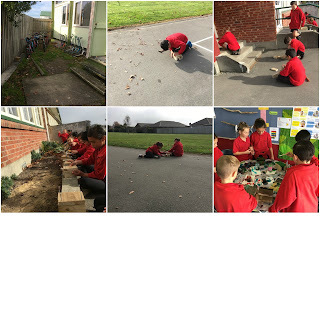 For the last two weeks the year 5 students have been learning to hammer and nail safely while making something useful. We used three pieces of wood that were cut for us and we had to hammer the wood so it makes a U shape for the scooters to sit in. After we finished building them, we used some dye to colour them.